The Importance of Artwork Protection | The Frame Gallery. For framing, art, sculpture & gifts. A precious piece of art deserves a well-suited accompanying frame for the best artwork protection. The purpose of the frame is to not only be aesthetically pleasing but to act as a form of artwork protection from environmental damage. Unfortunately, many people who come to the Fine Art Restoration Company have experienced the consequences of poor framing and have the damaged artwork to show for it. So if you are concerned whether poor framing can affect your artwork, the short answer is yes. Firstly, if the painting is not secure in the frame, it risks extreme mechanical damages. If the frame intrudes on the painting, or alternatively, if the painting is too loose, it will not be properly protected. If the frame rebate is in poor condition and in direct contact with the paint surface, the extreme edges of the painting may become severely abraded. This will result in losses of the ground and paint layers. Ideally, the painting is protected from the rebate of the frame with felt cloth or velvet to act as a cushioning layer to prevent abrasion. The addition of glazing to your frame can offer further protection from the effects of environmental damage, including light, heat and smoke, mechanical risks and the deposition of dirt and grime onto your paint surface. However, glazing does add a considerable weight to your frame and adjustments or structural reinforcement would consequently be recommended. A backing can also offer protection to the painting, acting as an environmental buffer as well as protection from dirt and unwanted materials. Inert, conservation standard (acid-free) materials with stable ageing properties should be used to protect the painting. Although the damage caused by poor framing does not occur to the same extent as found in paper conservation, and oil painting improperly framed can put your artwork at real risk. Artwork protection is important if you want to keep your pieces in their best condition. 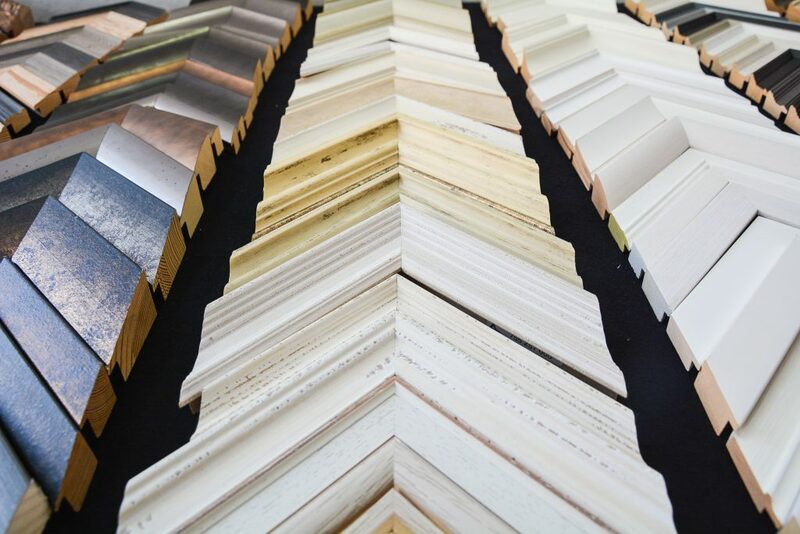 Take a look at some of our framing products here.